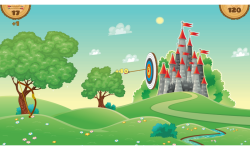 Train yourself well to be a good archer with this simple Target Archery Bow & Arrows game. It is very easy to play. Just press and hold the bow, then move up or down to adjust the angle and move left or right to adjust the shooting power. The target changes its position after each arrow you shoot. 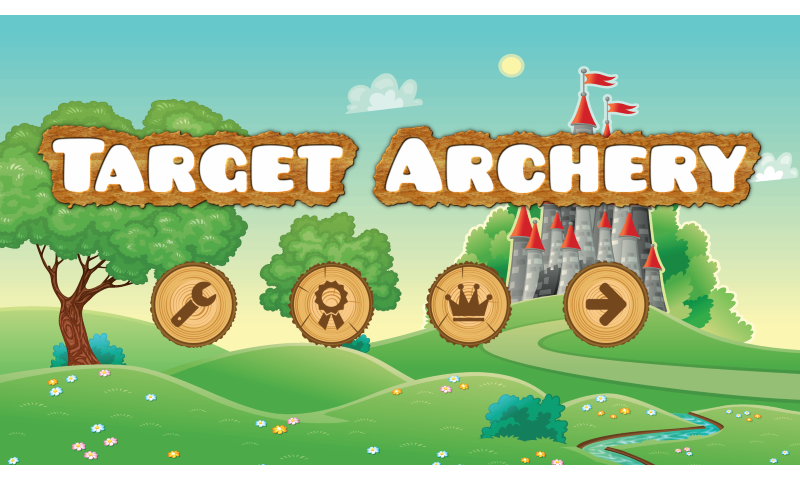 For each game you have 20 arrows you can shoot. If you hit the center of the target (red zone) then two additional bonus arrows will be added to your balance. If you hit the yellow zone of the target then you will earn just one bonus arrow. At the top of the screen you will find your current score and the number of arrows left. 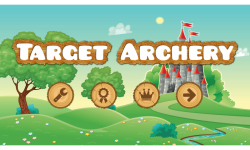 ★ Leaderboard (Social and Everyone) and Achievements from Google Play Games to share your results and compete with your friends ★ Nice graphics, sound effects and fun gameplay ★ You will never get bored with this Target Archery game!